Towns of Ebenhaezer, Papendorp, Lutzville, Vredendal, Klawer, Vanrhynsdorp, Nuwerus, Bitterfontein, Kliprand, Rietpoort, Putsekloof, Molsvlei and Stofkraal. 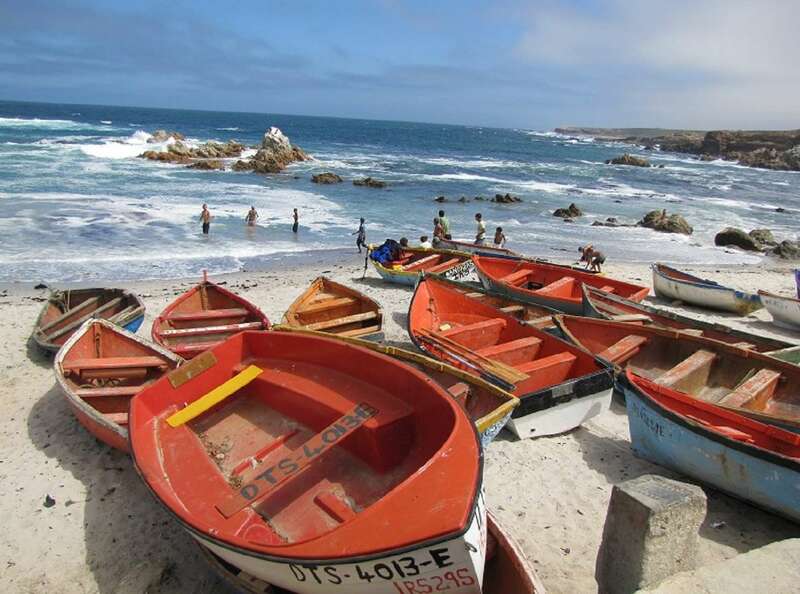 Namaqua West Coast boasts a wonderful destination from which to explore the Southern Namaqualand. 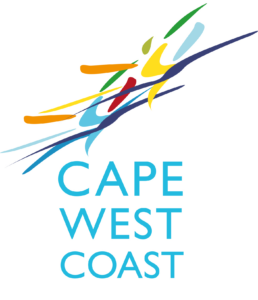 Here you’ll find vast unspoilt beaches, whales in season, rugged mountains with beautiful waterfalls, endless horizons, clear skies with bright stars, clean invigorating air, globally acclaimed wines, traditional food and ‘Riel’ dancing. The area is a kaleidoscope of veld flowers in season.